This week LM has reached a major milestone in her life. 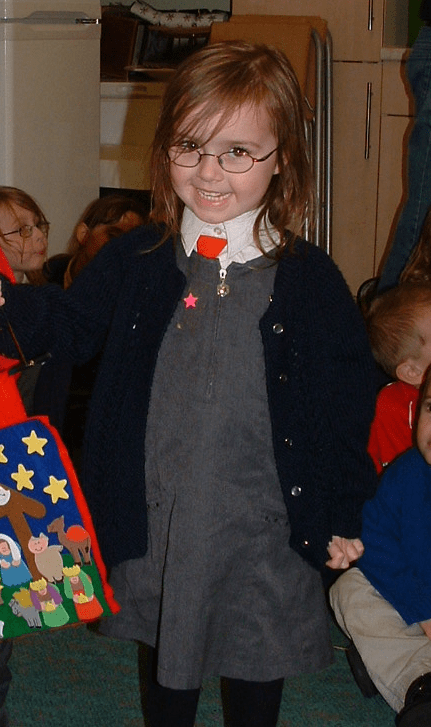 She completed her very last day at primary school and in just six weeks time will be venturing on to the next part of her educational journey that is the Comprehensive School. As well as heart wrenching moments, like the time she almost got airlifted to hospital from school when a goal post fell on her. That was the worst phone call I have ever received and the receptionist has ever made! She got a lucky escape really! It seems like just a few weeks ago that she was a cheeky three year old venturing into the nursery class for the first time. She has always been the bravest of my lot. hardly anything unnerves her. Even after everything she has been through with her Hypermobility Syndrome (Which I keep meaning to post about!) through all of the tears and agony she has been through she has always bounced back with a smile and a song ready to face the next day and what ever it may throw at her. 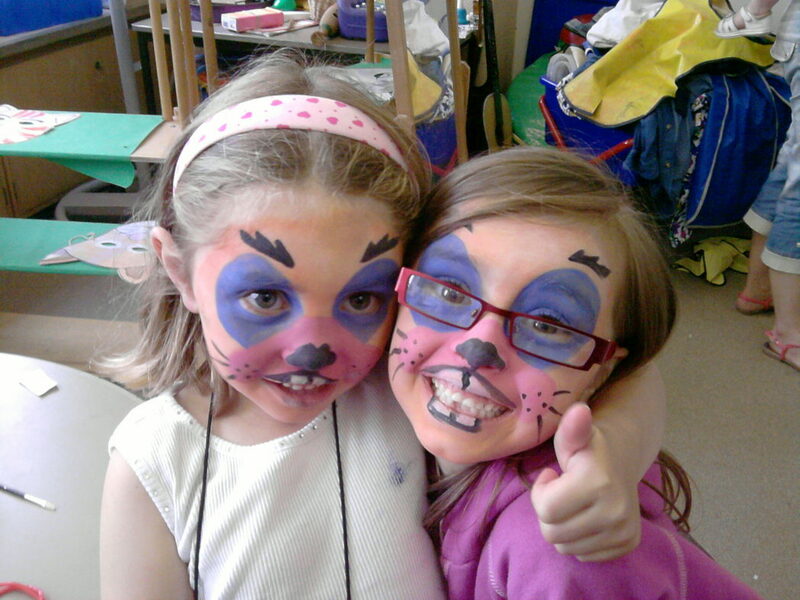 LM and A(on the right, also in the bunny picture) have been best buddies since they were two and were in the Cylch Meithrin (Welsh pre-nursery) together. N(on the left) only moved to the school, I think about 18 months ago? But it seems like she has always been there! I never hear a story about school that doesn’t have these two involved somewhere, they seem to spend days in fits of giggles and get up to all manor of mischief together! LM and N are both, how do I put this diplomatically? Well, let’s say they both prefer the silly side of life. Okay, to put it bluntly they are both bonkers. That’s not to say that A isn’t, but she is definitely the most sensible of the three, even if only by a little bit! I hope that their new school will have them in the same class, LM will be devastated if their not. But even if they aren’t, I know they will still be just as good friends outside of school and for life. A’s mum, on picking the three up from their prom, had a flash forward of them at 18 in fits of giggles and all dressed up to the nines, coming home from the pub. God help us! 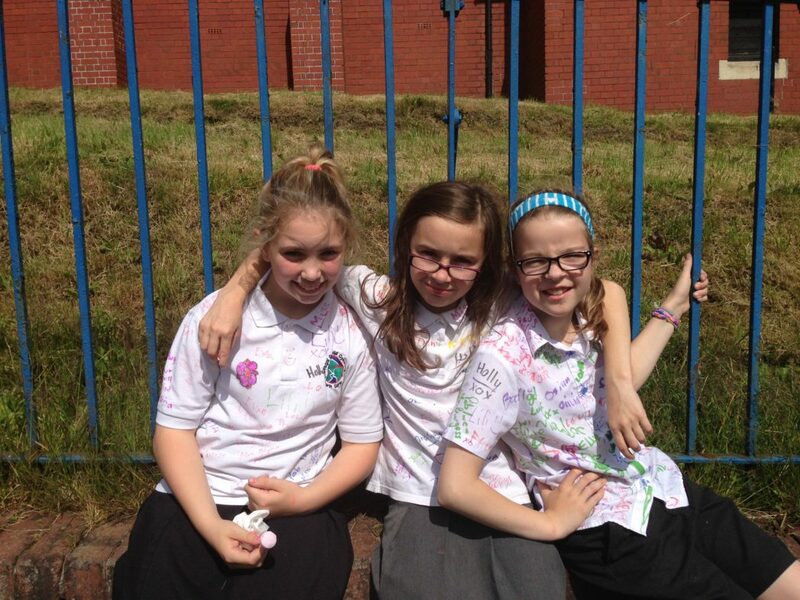 But after many tears, mostly from LM, the term finished and their last day at primary school came to an end, with the obligatory signing of shirts. I wish these girls, along with the rest of their class, the best of luck for September. Let’s hope the next eight years of school are as fun filled as the last eight (with no major accidents please!). Even though there will be plenty of hard work thrown at them, together I know they will get on just fine. How was your end of term? Do you have a child moving to the next rung on the educational ladder? I’d love to hear from you. Ah wow you must be so proud of her! My son is still a toddler, but I am already thinking about him leaving school and how quick this is going to go, so already this is making me feel emotional seeing how your daughter has done! I wish her good luck for secondary school! She has grown into a very beautiful young lady over those 8 years! 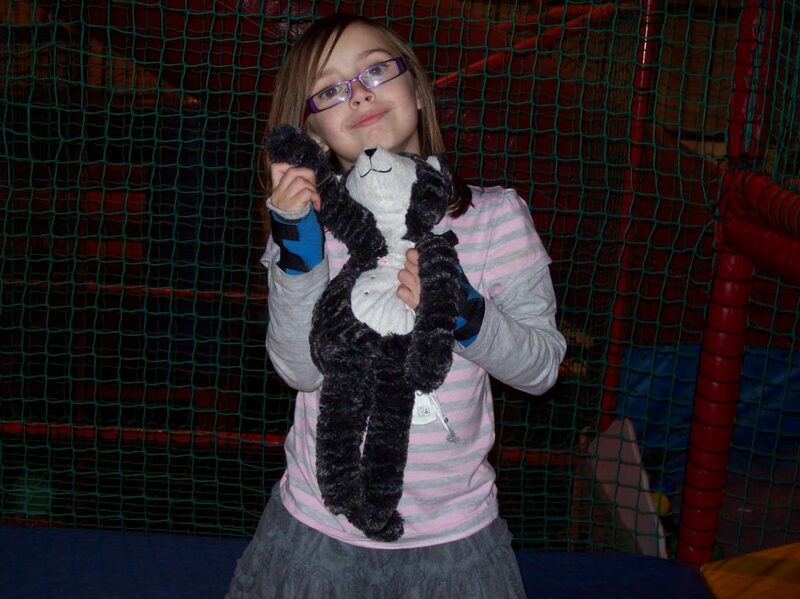 Congratulations and good luck on her new journey to comprehensive school. Time goes so fast. One minute the are just starting school and the next they are at the end of their school days. I have two that will both be going into their last year at the schools they are in after the summer holidays. For my son that will be his last year of school and that is a scarey thought! 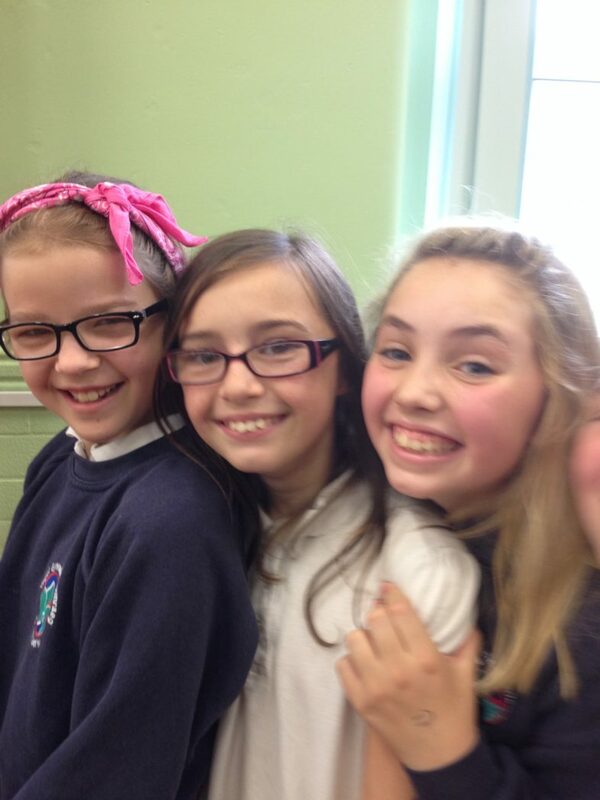 LM sounds like she has what she needs to go onto comprehensive school – two good friends that she knows will be with her! I wish her luck at her new school….ps. It’s often harder for us parents than it is for them! Just popped over from #WeekendBlogHop. A big year for you all next year then! I can tell just how proud you are of her! She did have a lucky escape with the goal post didn’t she! Bless her! I wish her all the best at her new school. I am sure she will absolutely love it! Thank you, I’m sure once she settles in and everything has been set in place with the SENco she will be fine. 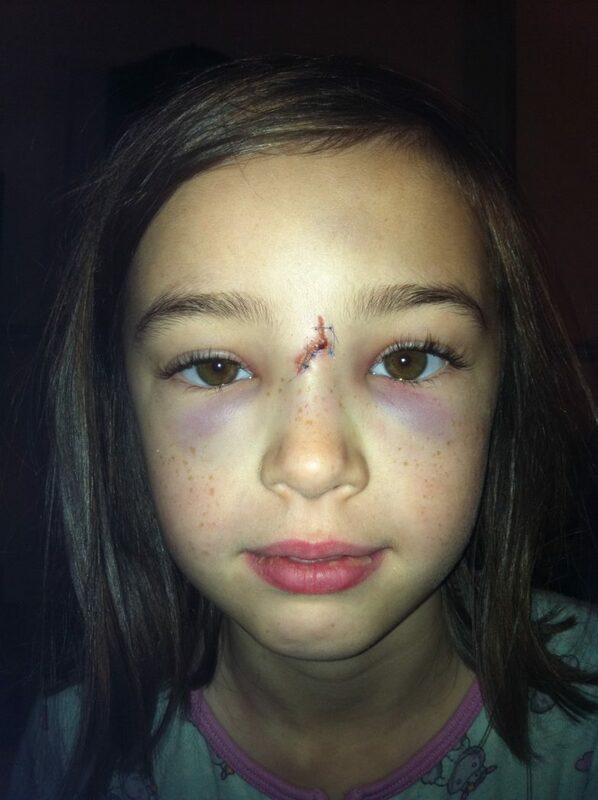 A few weeks after the accident happened there were a few stories in the news of children dying from being hit by goal posts so I’m always grateful even though she has a nasty scar between her eyes. No matter how old they are these milestones don’t get any easier! What a lovely look back over her schools days. I have one more year before my babies move on to join their big brothers at secondary school too. I spent a lovely few hours pouring over photos trying to pick just a few, this post could have been a mile long! I’m glad LM will have her sisters in the new school. I think it makes it easier knowing there’s someone else there. What an emotional journey, time really does fly. My eldest is starting primary school in September and I know it will be no time as she flies through school. I hope she enjoys her new school and makes lots of friends. Loving life with little ones recently posted…Time for playgroup? Thank you, I’m sure she will get on great. Aww, that very first day in school is such a daunting one, mostly for us mothers usually! My youngest finished Primary school too this week. I can’t believe that I’ve spent nine years doing that school run and – never again! It’s a big change, isn’t it? I’m not sure what your end of term was like, but our was NUTS; cricket tournaments, a play, the leavers’ service, disco, photos, yearbooks…etc etc! We’re all just taking it easy this week. I’m sure your son will do great at his new school and that you will find plenty to fill the time left by the loss of the school run!